@JodiGordon talks to us about being a working mum on the run and the benefits of owning multiple pairs of glasses. Jodi began her career as an international model, has worked on the sets of Home and Away (scoring herself a Logie! ), Underbelly and currently plays Elly Conway on Neighbours. Despite her accolades, Jodi would argue that one of her most important roles in life, is being a mum to her 4 year old, Aleeia, and as a busy working mum, the last thing Jodi needs is for her glasses to let her down. I’ve been wearing glasses since I was nine years old and I know that sinking feeling all too well when I need my glasses and realise they’re nowhere in sight. I can see them on the kitchen counter at home, or back on the set of Neighbours and there’s nothing I can do. To overcome this, I’ve discovered the need to own multiple pairs of glasses to ensure I’m always prepared. There’s a relief in knowing that I have a spare pair of glasses with me so I can use them if I’m ever in need. Below are some reasons why owning multiple pairs of glasses has been a benefit to me over the years. 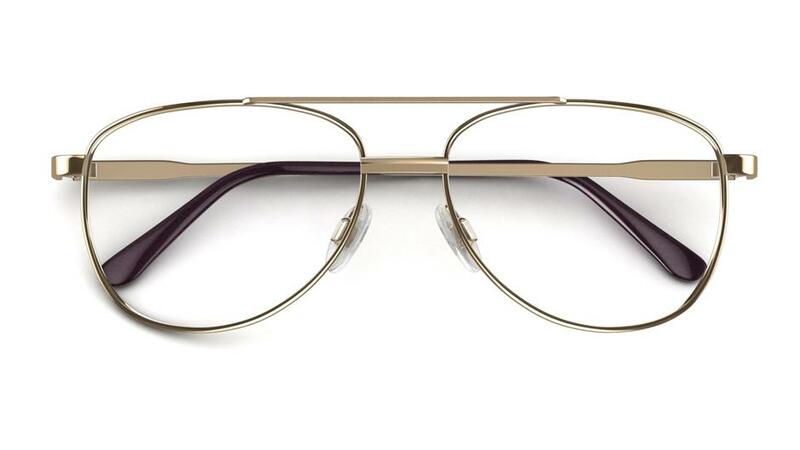 I can change my glasses to suit my mood. 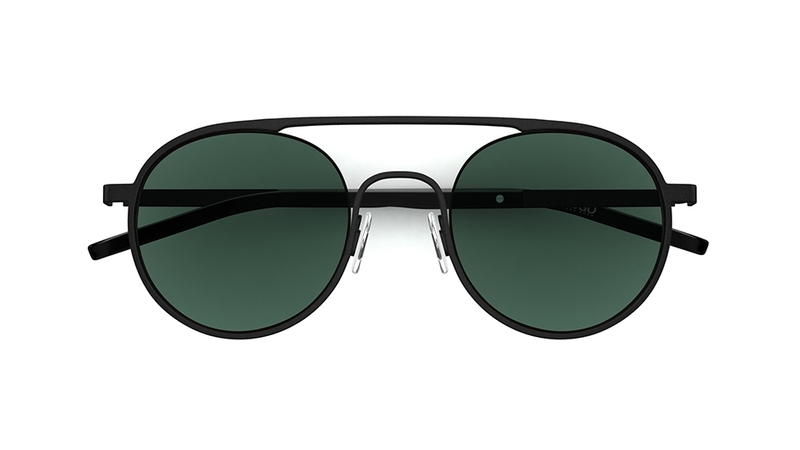 Often, I’ll have a pair of aviator sunglasses on hand for when I feel bold and want to make a strong statement and I’ll also have a subtle style available if I want to pair it back a bit. I can change my glasses to suit my outfit. 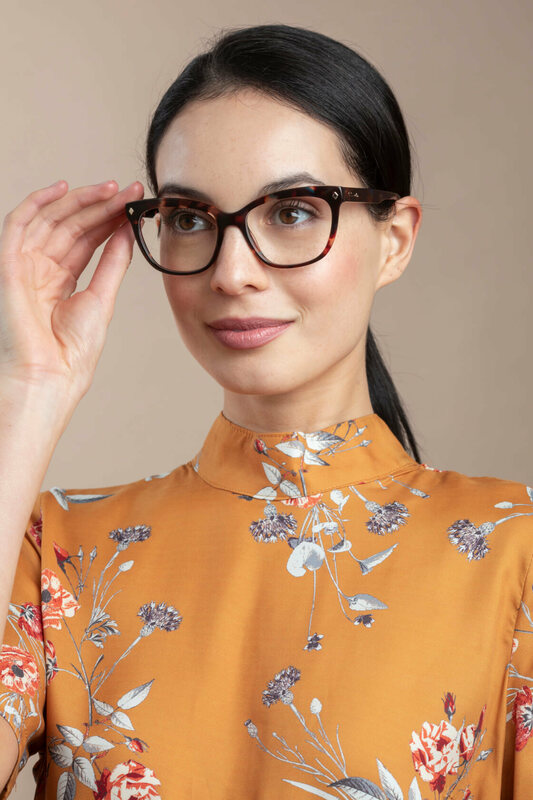 I’m a busy working mum and I might be running from one location to another and if I need an outfit change, I want to ensure my spec style stays strong. Going from work to an event at night, the same pair of glasses may not suit. 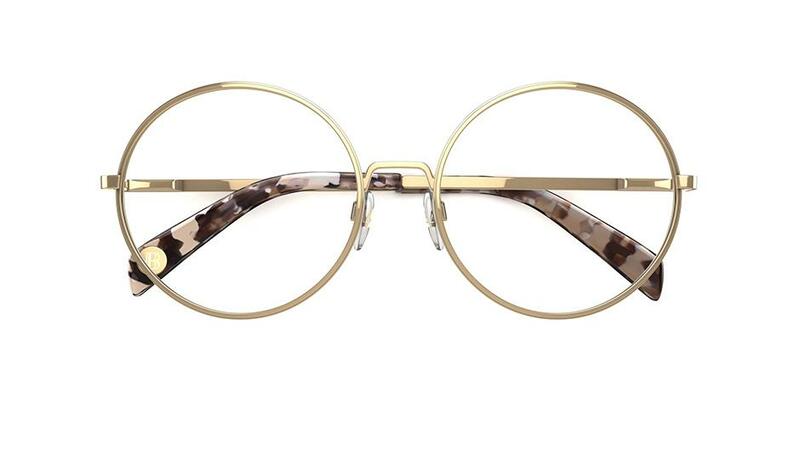 I love it how a different pair of glasses can totally change a look – either dressing it up with an elegant frame or going for a more casual look in a tinted lens. A fresh change of glasses may be all my outfit needs. I always keep a spare pair with me to ensure I’m not caught short without my glasses – I actually keep glasses on set, a pair at home and another pair of glasses in the car! 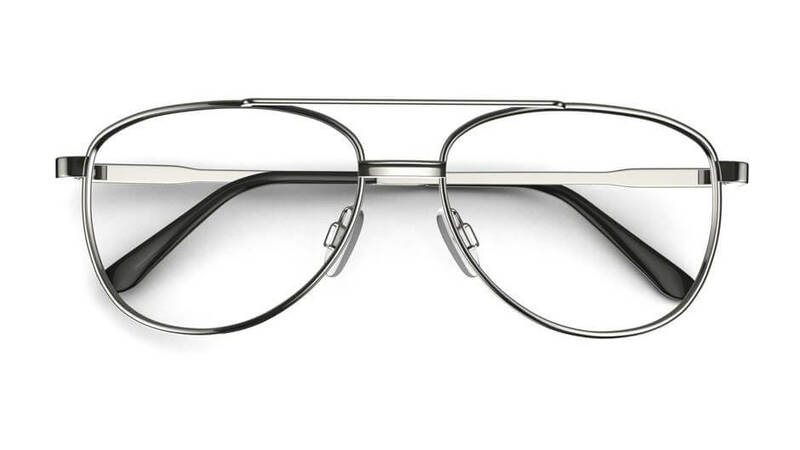 I’m absolutely obsessed with the thin wire optical aviator right now and the good thing about this frame is that it comes in two colours - a silver gunmetal and a glistening gold. The change in colour finishes off your look in a different way and becomes even more noticeable when the frame hits the light. I love the shape of this frame. 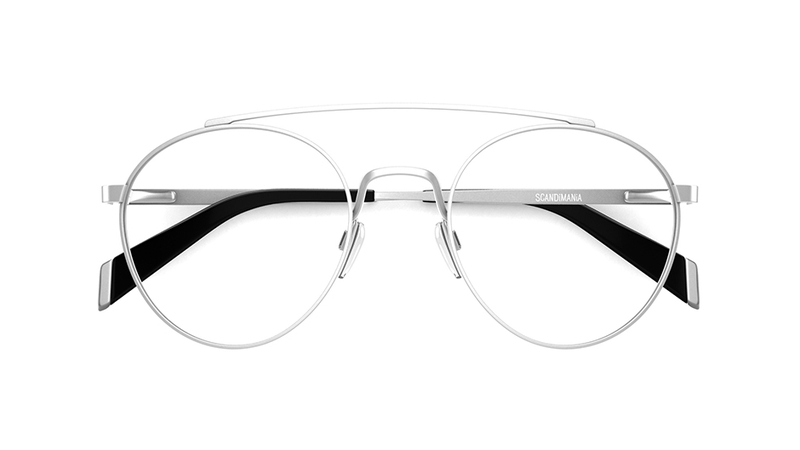 The black metal gives this aviator shape a contemporary update that can work for so many different occasions. This frame could easily be dressed up or down. 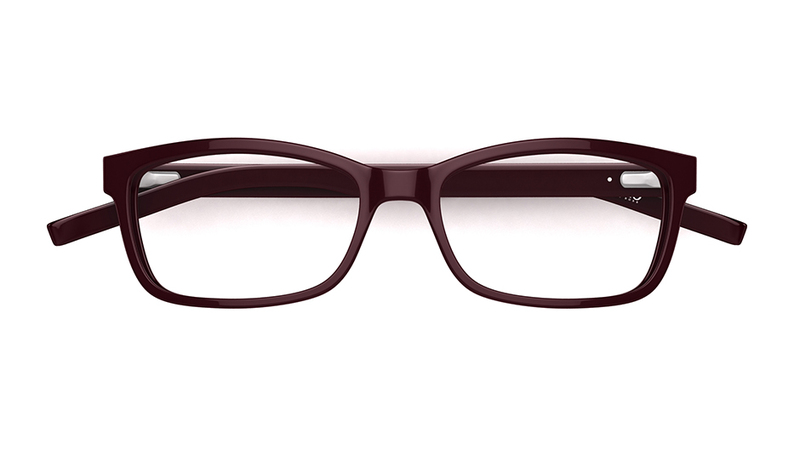 This frame is elegant, sophisticated and stylish, but best of all, the burgundy provides a nice alternative to black and tortoiseshell. 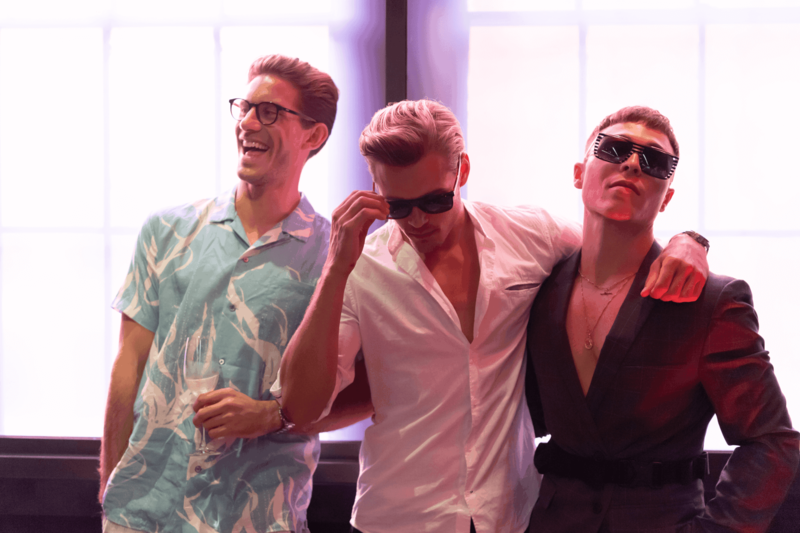 Show us your unique style by posting a spec selfie to your wall with #LoveGlasses and @SpecsaversAustralia and you could win a wardrobe of frames. 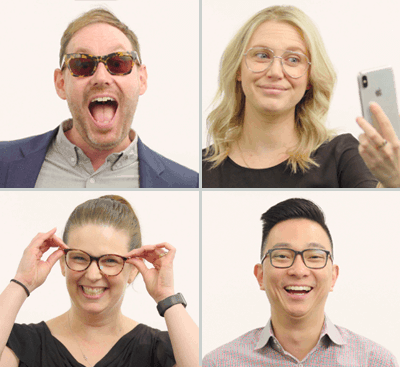 $1 from every spec selfie is donated to The Fred Hollows Foundation, so take a spec selfie for a great cause.